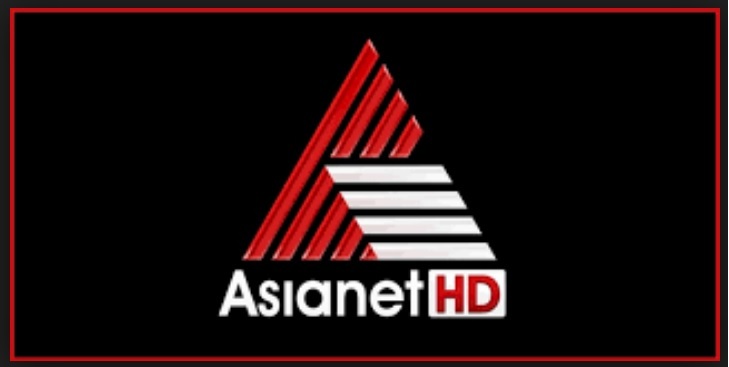 ‘Bayasade Bali Bande Hosa Varsha Sambrama” is a contest hosted by Asianet Star Communications Private Limited. For participating in the Contest, the interested eligible Participants shall send an SMS in the manner stated herein below from 06 A.M. on 2nd April, 2019 up to 11:59 P.M. on 20th April, 2019. The interested Participants may at any time during the Contest Period, choose to answer the Question asked during promos of the Program, Aston and L bands on the Channel, and on digital platforms and stand a chance to get selected to participate in the Contest . It is clarified that the Question shall have only 1 (one) correct answer either A or B and to qualify to get selection to participate in the Contest, the Participants shall be required provide the correct answer to the Question by sending an SMS containing the keywords in the manner specified above, during the Contest Period. At the end of the Contest Period, on the basis of the having made a valid Entry and his/her providing correct Answer to the Question triggered during the Contest Period shall be shortlisted by ASCPL at its sole discretion and subsequently out of these shortlisted Participant. STAR India shall by way of random selection on the aforementioned criteria at its discretion, from the aforementioned shortlisted Participant(s )select and declare 150 (One Hundred and Fifty) Participants as Winners. The Winners will be entitled to participate in an Event which involves the celebrations of Ugadi (Kannada New Year) with the cast/crew of the Program in five cities/Towns namely Mysore, Davangere, Shivamogga, Hubli/Dharwad and Bangalore.